When can I enroll in dental? How do I update my dental plan information? You can contact the Renaissance dental support team at (888) 791-5995. What kind of network does the vision plan use? 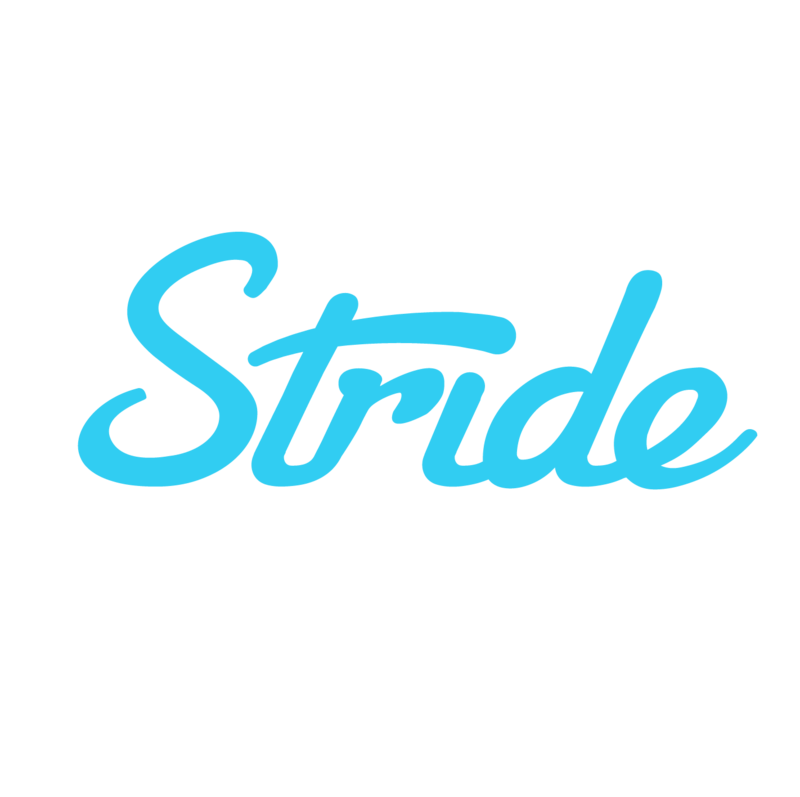 Does Stride offer vision insurance?